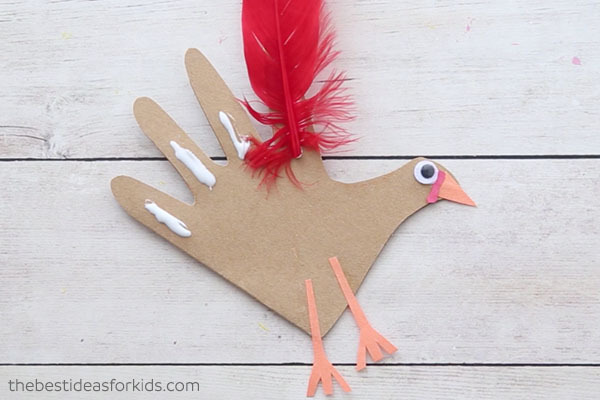 Thanksgiving is just around the corner for Canada so we are sharing this adorable Turkey Handprint card now so our Canadian followers can make it this year! For those in the United States, you still have plenty of time before Thanksgiving so be sure to save this post so you can come back and make it just before Thanksgiving comes. 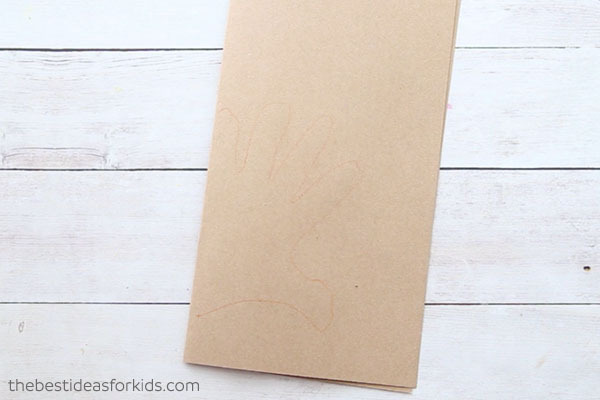 We have done handprint cards for Mother’s Day, Father’s Day, Halloween and now we are sharing with you our Thanksgiving Handprint card! 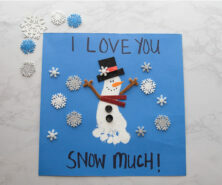 This may be one of our favorite handprint cards to date! 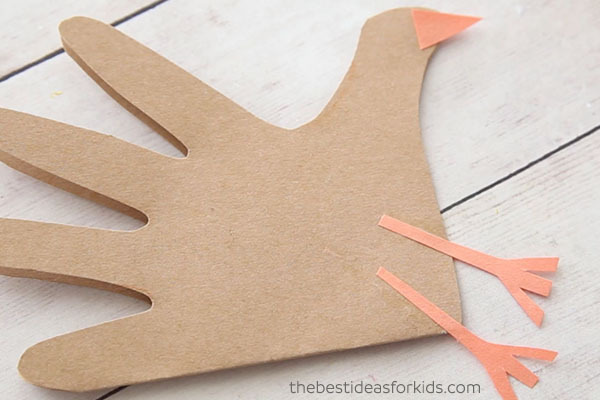 This turkey handprint card is so easy to make and is a perfect turkey craft for preschool, Kindergarten, or any school age children to make! 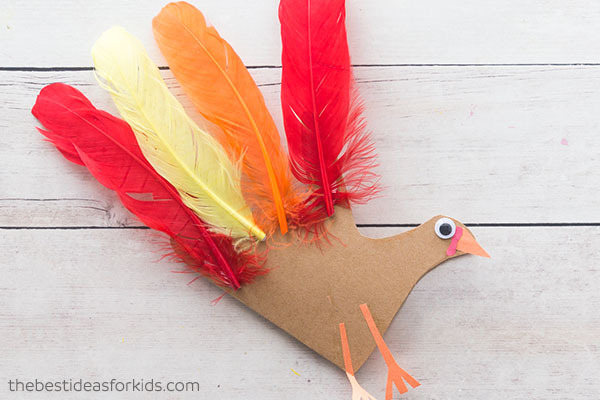 Kids of all ages will love making this handprint turkey and giving it to those they love for Thanksgiving. 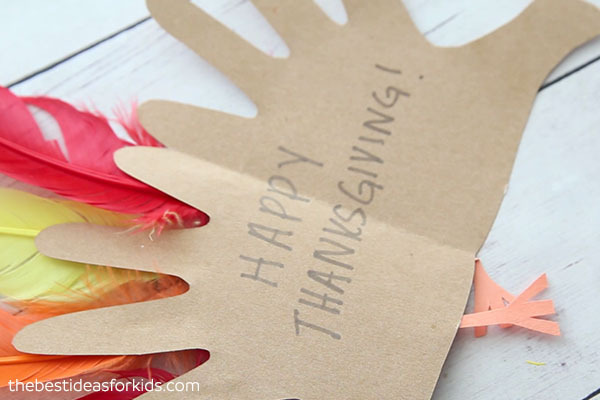 We hope you love this handprint turkey poem as much as we do! 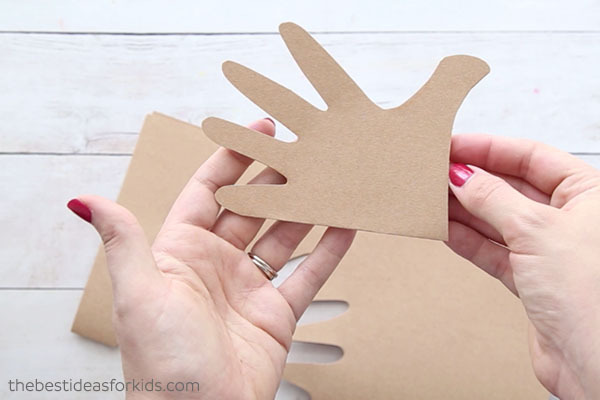 Be sure to skip down to the bottom to see our video making this handprint turkey (and to see the “trick” to get that turkey head to look just right). 1. First fold over your brown cardstock in half. Trace your hand so that the pinky finger is lined up with the folded part and the thumb is pulled down as far as it can go. This will make the turkey “head” look like a turkey. 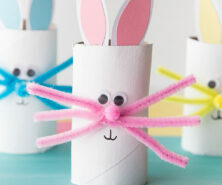 Skip down to the bottom of our post to see the video tutorial! 2. Cut out your handprint. Trim a bit from the bottom if needed. 3. 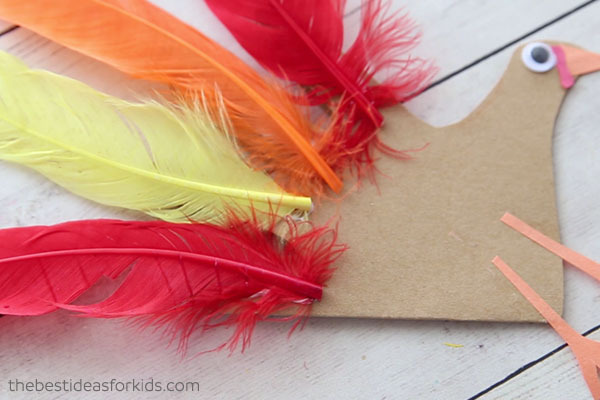 Now cut out your feet and beak as shown and glue to your handprint. 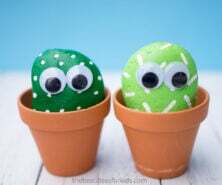 These can be glued on with a glue stick. 4. Now add your googly eye and red wattle. 5. Now you can add your feathers! We like making the pattern red, yellow, orange, red. But you can also add in blue or green feathers too. We like using this tacky glue for gluing on feathers as they tend to be a bit harder to glue on. Now add your message inside your card! 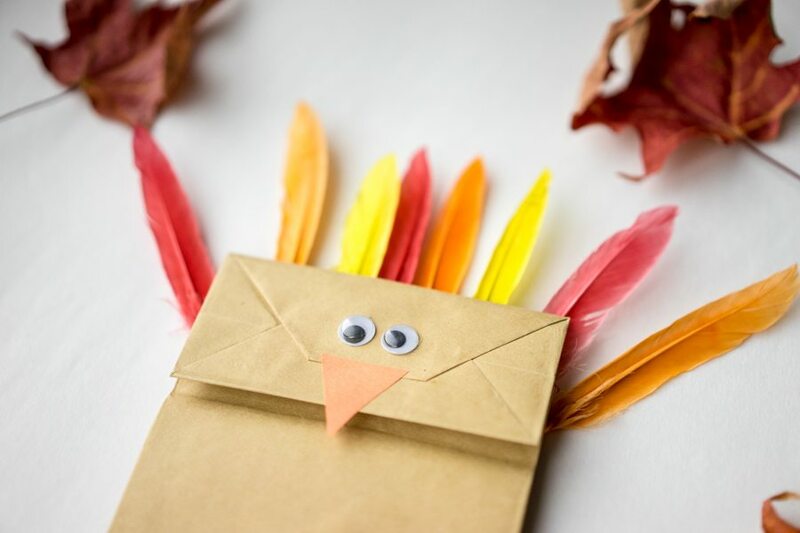 We love the turkey poem we created and this would be adorable inside your card along with “Happy Thanksgiving”. 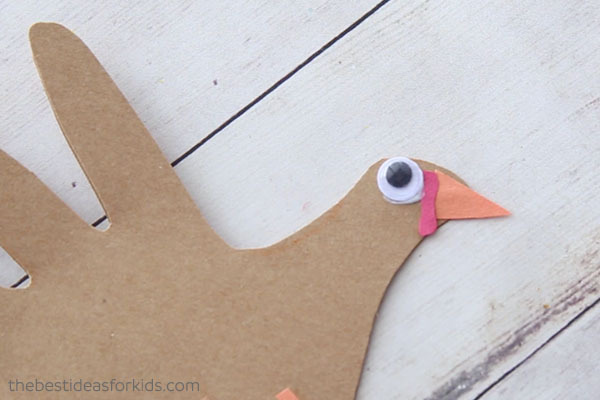 Paper Bag Turkey Craft- Kids will love making this paper bag turkey and playing with it after! 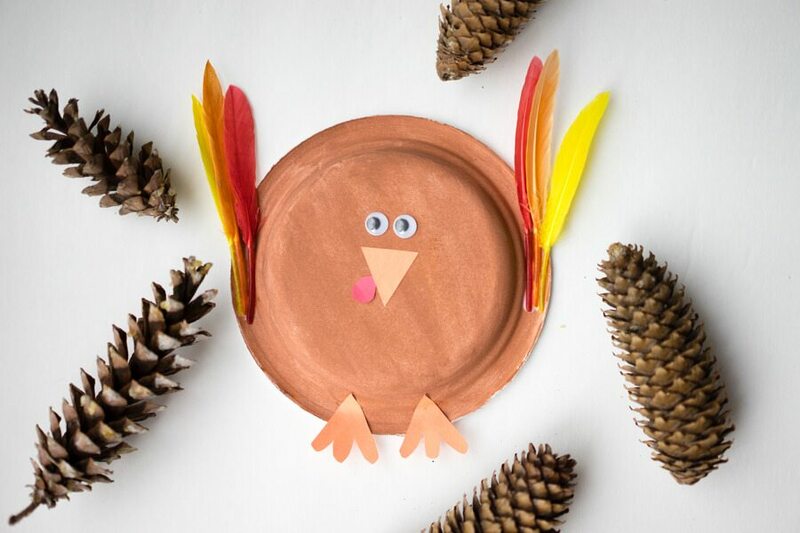 Turkey Paper Plate – this is such a simple paper plate craft for Thanksgiving!